It's not just a dance. It's a language. 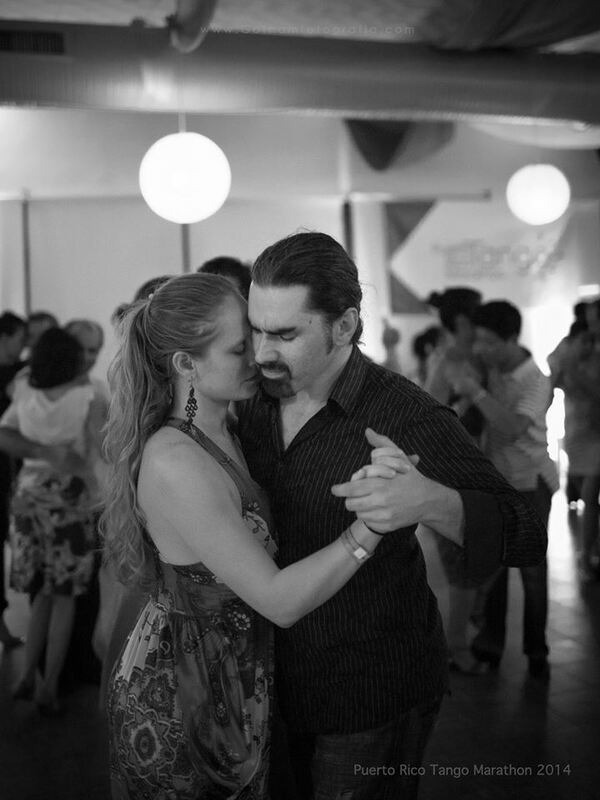 The Tango Exchange is a group devoted to fostering this connection by offering Argentine Tango classes, practicas, socials, festivals, and more. We also collaborate with other local and visiting instructors to provide as many opportunities as possible. As a teacher and a dancer, I prefer to focus on the fundamentals. Quality of movement, connection to your partner, and musicality are the three areas my lessons focus on. I currently teach fundamental group lessons at 3912 W Hillsborough Ave in Tampa on Thursdays at (info and registration here). I also teach intermediate fundamentals in my home studio on Tuesday evenings. Classes are role-balanced and you must register in advance. In addition to group classes, I offer private and semi-private lessons upon request in my home studio or your home/studio. 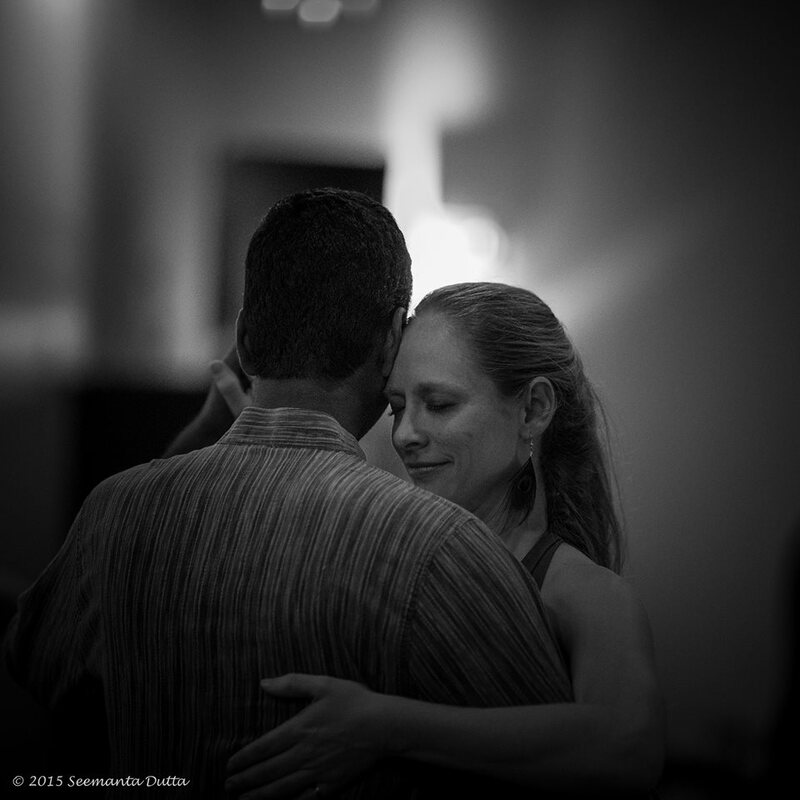 I volunteer my time and skills as a visiting instructor at the Argentine Tango Club at the University of South Florida, offering free classes to students and the USF community. 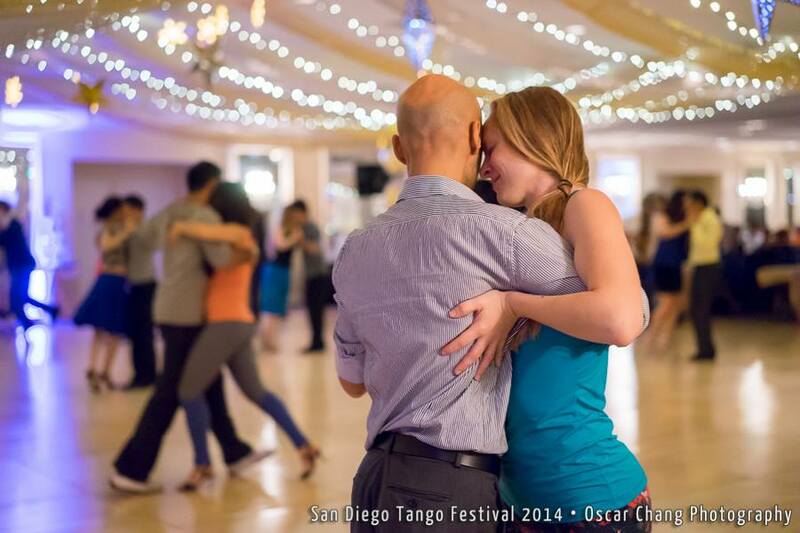 As a tango DJ, I enjoy playing music which will actively engage dancers and keep them on the floor all night. My preferred style is traditional tango, with a wide sampling of orchestras from the Golden Age, and more particularly from the Golden Decade of the 1940s. Some of my favorites are D'Arienzo, Biagi, Canaro , DiSarli, and Troilo. Although I prefer traditional tango music, I understand the importance of playing for my audience. My DJing is adaptable for each community. I look to the organizers of a milonga to give me guidance on the dynamics of their attendees and will adjust my music selection accordingly.